PDFMiner is a tool for extracting information from PDF documents. Unlike other PDF-related tools, it focuses entirely on getting and analyzing text data. PDFMiner allows one to obtain the exact location of text in a page, as well as other information such as fonts or lines. It includes a PDF converter that can transform PDF files into other text formats (such as HTML). It has an extensible PDF parser that can be used for other purposes than text analysis. Parse, analyze, and convert PDF documents. CJK languages and vertical writing scripts support. Various font types (Type1, TrueType, Type3, and CID) support. 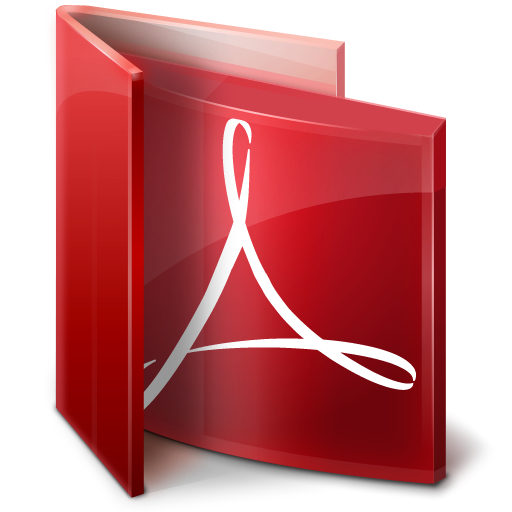 PDF to HTML conversion (with a sample converter web app). Reconstruct the original layout by grouping text chunks. PDFMiner is about 20 times slower than other C/C++-based counterparts such as XPdf.